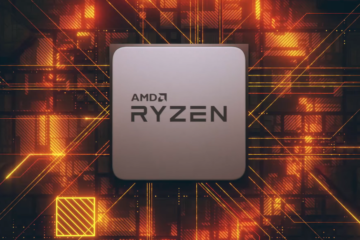 Next week, we will probably see the release of AMD’s new Ryzen cpu line up part of the Pinnacle Ridge generation. Consisting of at least 4 new cpu’s, the Ryzen 5 2600, 2600X six cores and Ryzen 7 2700 and 2700X with eight cores. 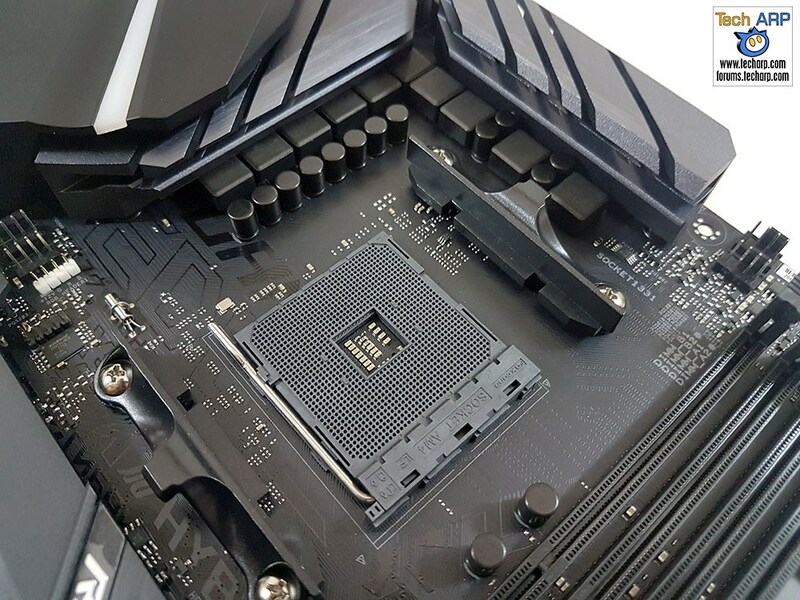 With every new cpu line up we see motherboard manufacturers tease their upcoming boards when launchdates are nearing. 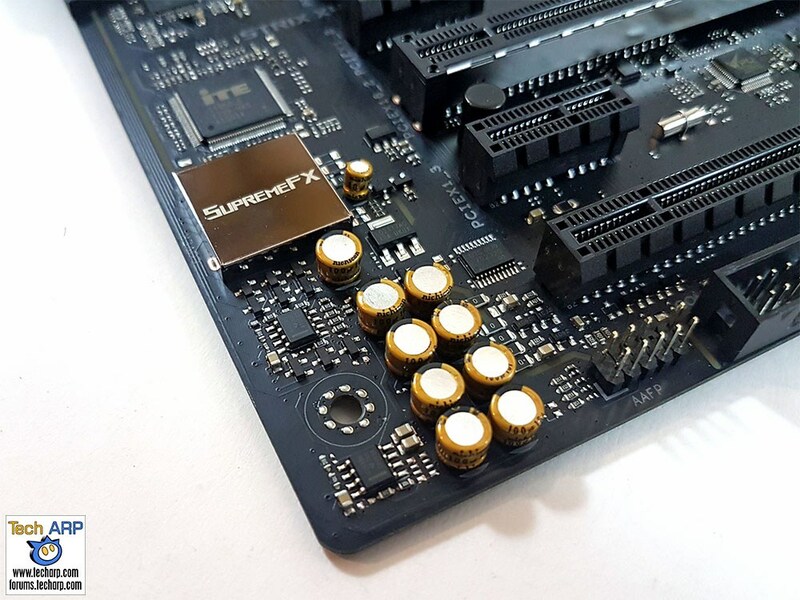 This morning Techarp showed us some images of what is probably going to be the Next X470 Rog Strix board for AM4 Pinnacle Ridge, featuring the updated chipset with XFR 2.0 and XFR 2.0 Enhanced. 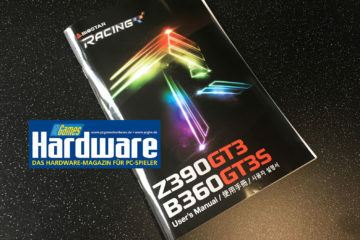 It has to be noted that both technologies are expected to transfer to existing X370/B350 boards with upcoming bios updates. 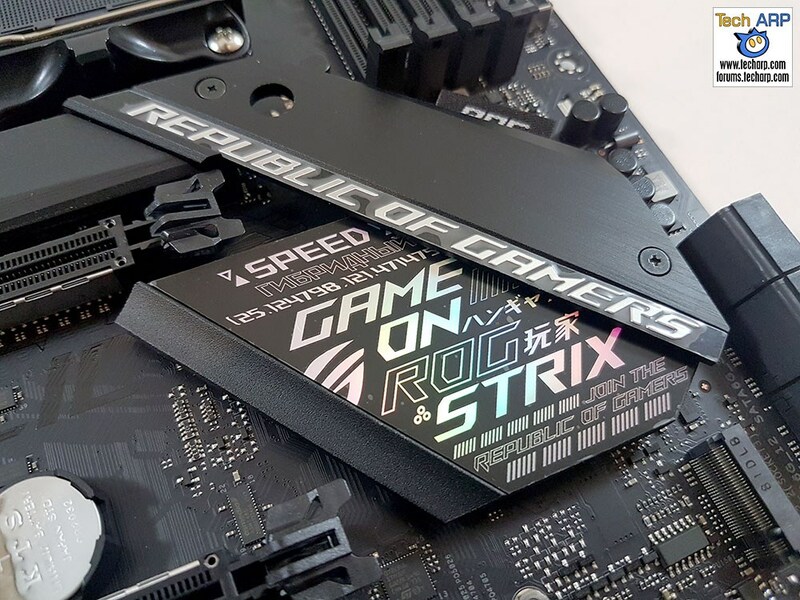 Looking very similar to the Asus ROG Crosshair VI Hero X370, this ‘confidential’ Strix X470 ATX board features Displayport and HDMI display connectors making iGPU functionality from Raven Ridge cpu’s as for example the Ryzen 5 2400G possible. 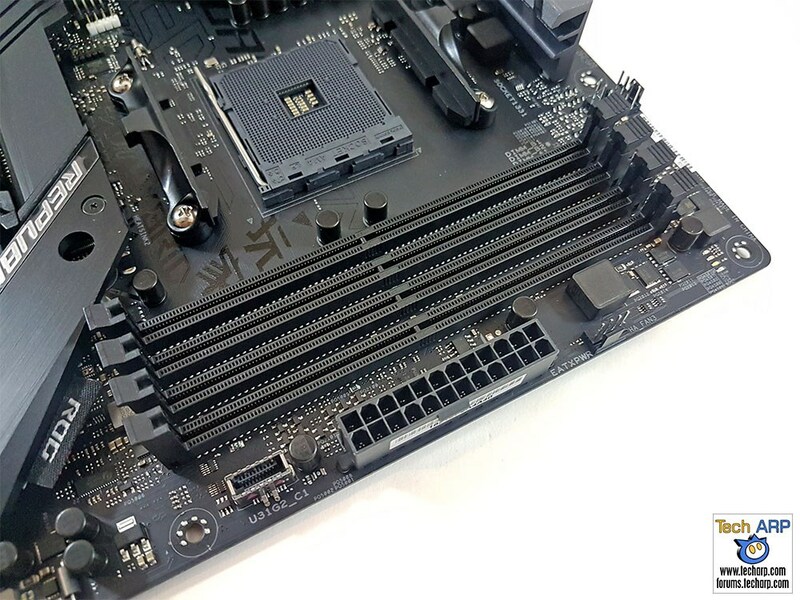 The new AM4 Strix board also includes two M.2. 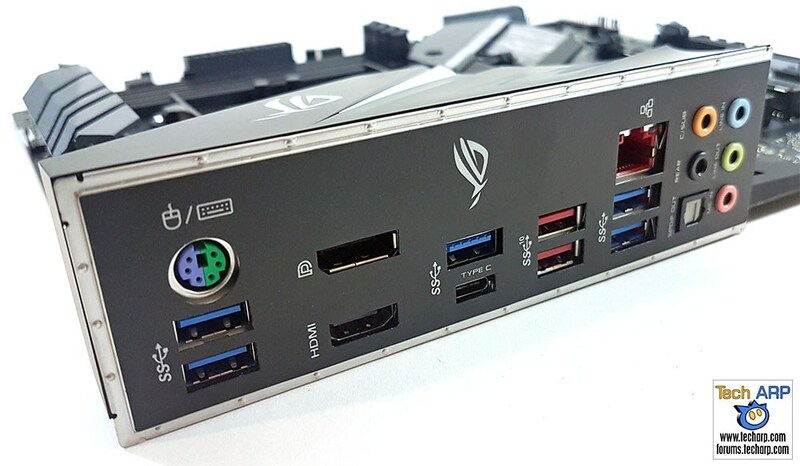 slots, USB Type c gen1, two USB 3.1 Gen 2 and USB 3.1 gen 2 internal connector. In the audio department we are treated with a high quality Supreme FX S1220A codes capable of 120 dB SNR stereo playback. Ofcourse Aura RGB lighting is supported with leds at the VRM section and south bridge. We expect them to be on the back of the board as well. 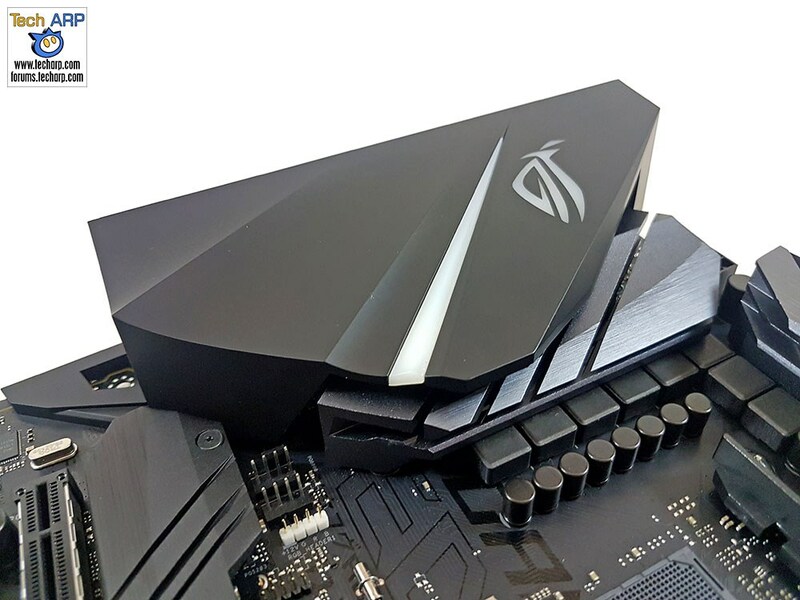 We like the little ROG label near the southbridge which is something new incorporating cloth material on motherboards and the integrated I/O shields we have seen up untill now on the most expensive high-end Intel boards. 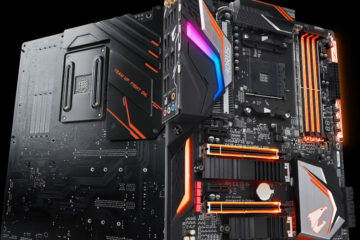 Does Ryzen Zen+ require an AMD X470 chipset for best performance?